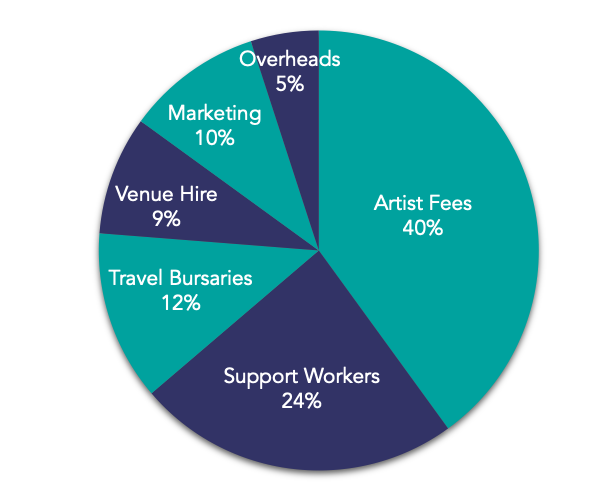 Diverse City believes the performing arts should be for everyone. Everyone should have an equal chance to perform and develop their skills, because together we can change the world. 41% of young people in Dorset struggle to make friends. 55% of young people in Dorset think that a lack of confidence may stop them from achieving their career goals. We are Extraordinary Bodies Young Artists and we challenge these barriers. We make bold, radical performance in Dorset. 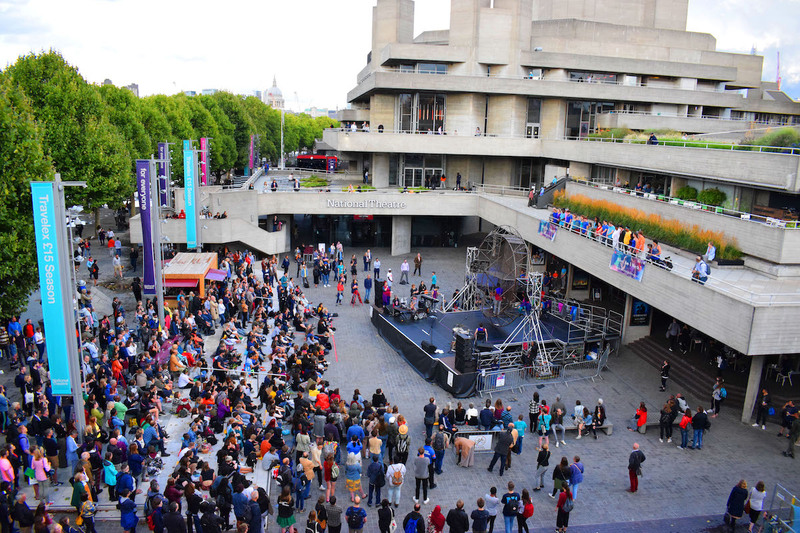 We work with amazing theatre directors, actors and circus performers. We present fearless shows that rebel against the norm. And we want to invite more young people in Dorset to join us! We are Diverse City’s youth theatre company. 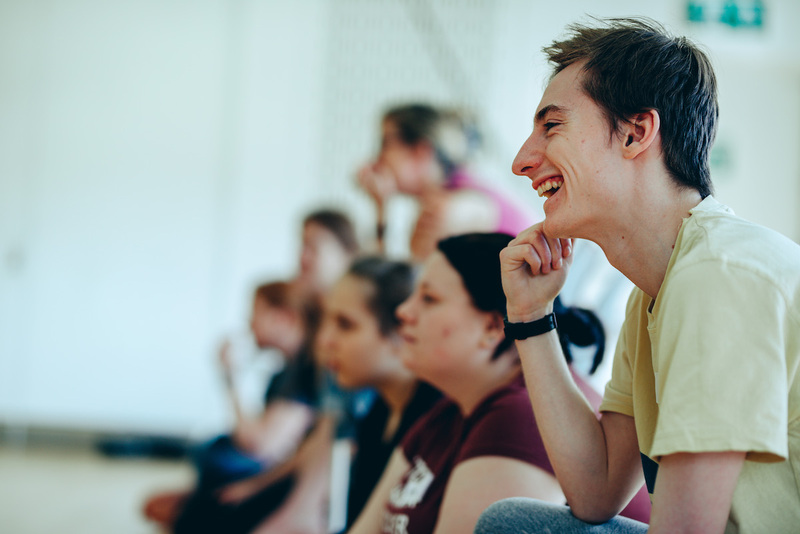 We want to offer 40 Dorset young people FREE taster sessions in Theatre and Circus. Working with with the award-winning Dorset theatre maker Niki McCretton, plus internationally renowned professional company Acrojou. 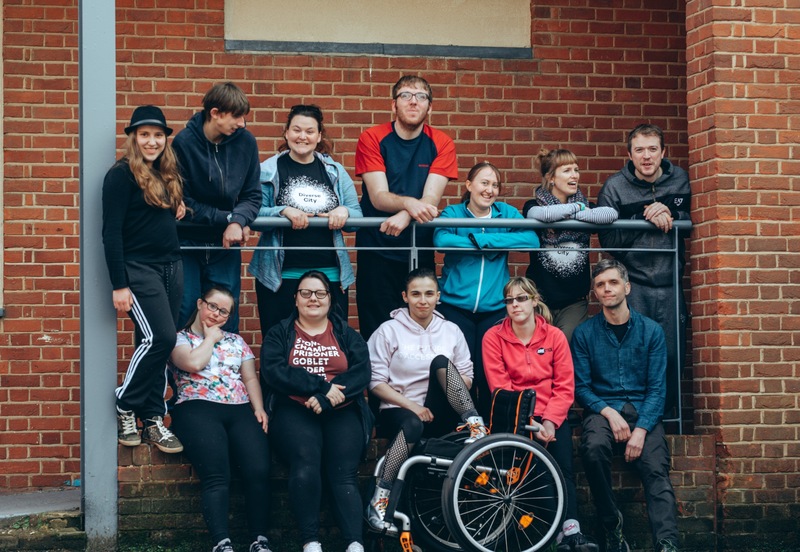 We are offering a thrilling experience that gets young people out of their comfort zone and brings them together with loads of other like-minded people. 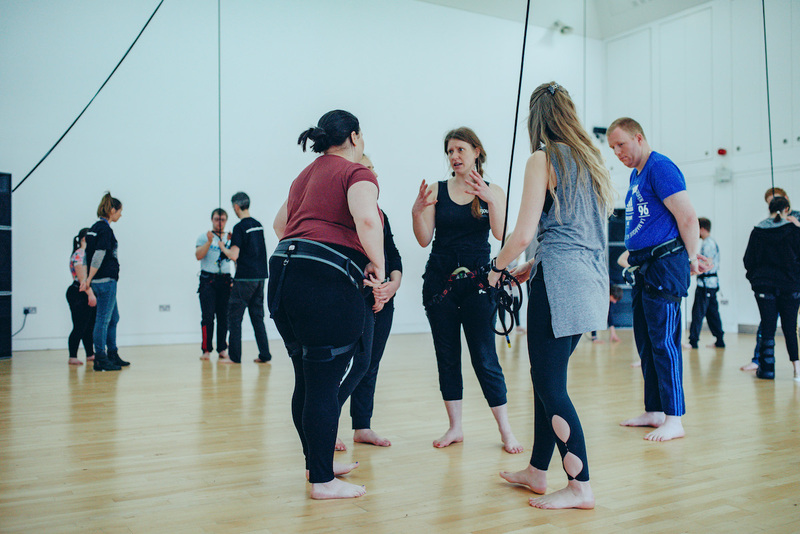 Each theatre and circus session runs for one day (10:00am – 4:00pm) and every place costs £95 per person, with 20 people on each day. So to run the workshops for 2 days, this will cost £3,800. The final £200 will cover our expected overhead costs. 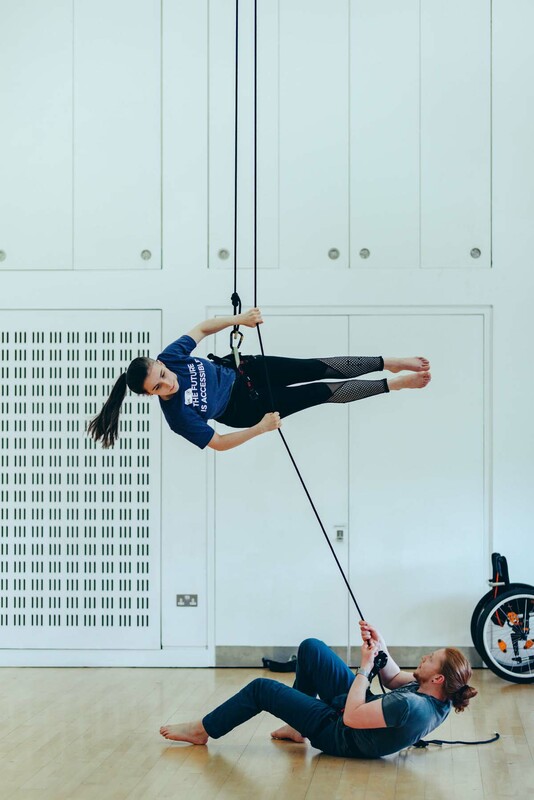 By reaching our target of £4,000, this will give 40 young people the chance to come to one-day Theatre & Circus taster workshops at Lighthouse Poole. If we hit £4,000, then our stretch target is £6,000. This additional money will mean we can add a third workshop day, inviting another 20 young people to the circus and theatre workshops, offering a total of 60 FREE workshop places for young people in Dorset! Extraordinary Bodies Young Artists (EBYA) meets every week at The Lighthouse, Poole, to practice drama and performance skills. The company devise surprising, multi layered shows that combine theatre, spoken word, aerial circus and music. Everything we do is written and performed by our members. 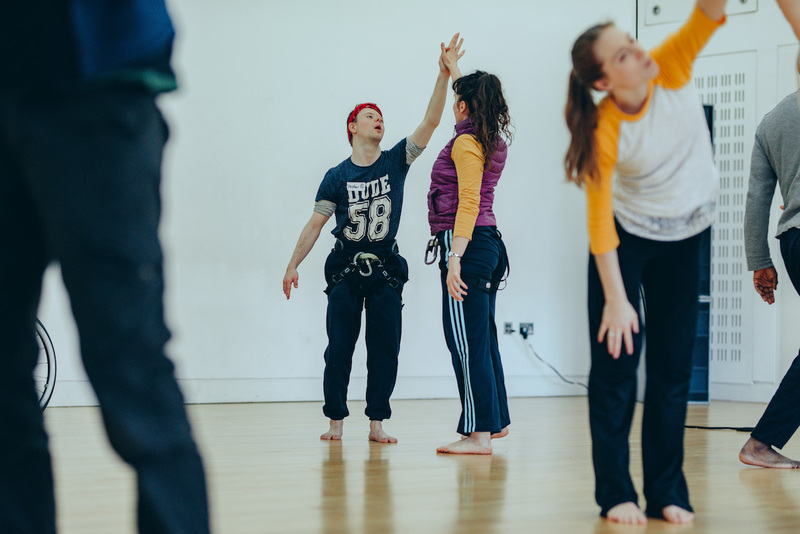 Diverse City is an Associate Company of Lighthouse, Poole’s Centre for the Arts and is supported by The National Lottery through Arts Council England and Esmée Fairbairn Foundation. Image credits: Alexa Ledecky & Dom Moore. A thank you mention on our supporters page, plus a signed EBYA postcard. A thank you mention on our supporters page, a signed EBYA postcard, AND two tickets to see EBYA’s show: Till We Win – 10th April 2019 at Lighthouse Poole. A thank you mention on the Diverse City website, a signed EBYA postcard, two tickets to see EBYA’s show, (Till We Win – 10th April 2019 at Lighthouse Poole) AND a Diverse City branded t-shirt.